YouTube - Kenan Harkin answers questions about his rare leucistic elongated tortoises. 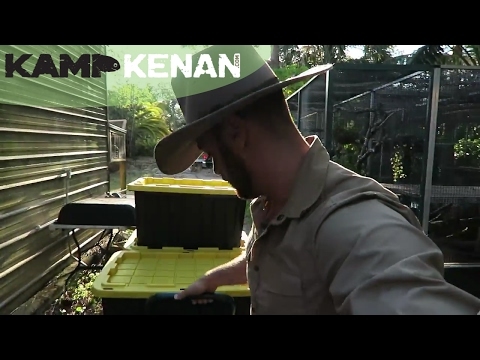 He also answers questions about turtle and tortoise care and takes us on a quick tour of Kamp Kamp. 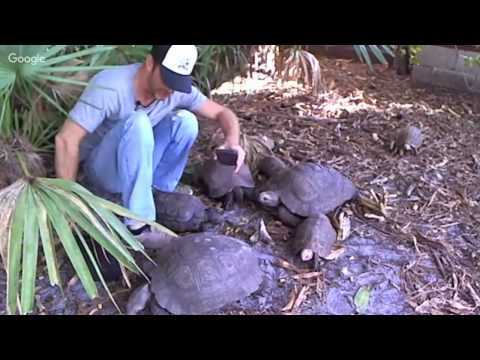 YouTube - Kenan Harkin introduces the newest residents of Kamp Kenan, a large group of elongated and cherryhead redfoot tortoises. 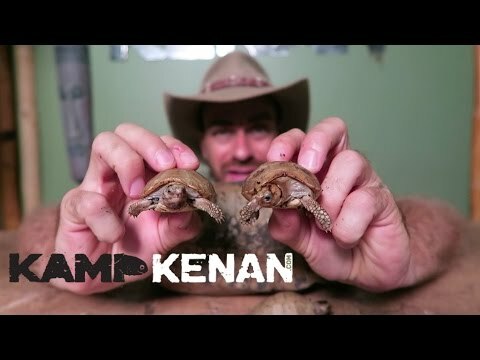 YouTube - Kenan Harkin shows off some new baby elongated tortoises from Kamp Kenan and discusses care and feeding tips for these beautiful animals.